LEXINGTON, Ky. (July 10, 2017) – University of Kentucky Provost Tim Tracy announced today that the former head of one of the most highly regarded honors programs in the country will be the first dean of the Lewis Honors College. 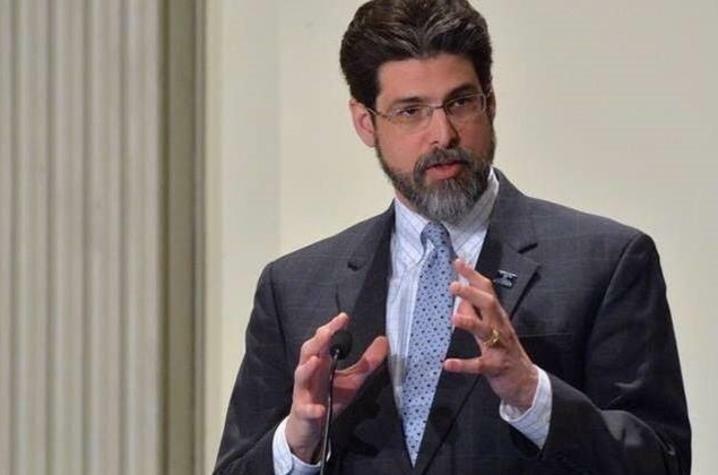 Christian Brady for 10 years — from 2006 to 2016 — served as dean of the Schreyer Honors College at Penn State University. Previously, he directed the honors program at Tulane University. At Penn State, Schreyer — under Brady’s leadership — raised more than $80 million to enhance honors education, developed a renowned leadership academy, and tripled applications to the college while also increasing selectivity. Brady’s permanent appointment is subject to approval by the UK Board of Trustees. He begins his work at UK Aug. 1. Brady is a scholar of ancient Hebrew and Jewish literature. He has written two books and has a third one in progress. Brady also is the author of numerous scholarly articles and papers. 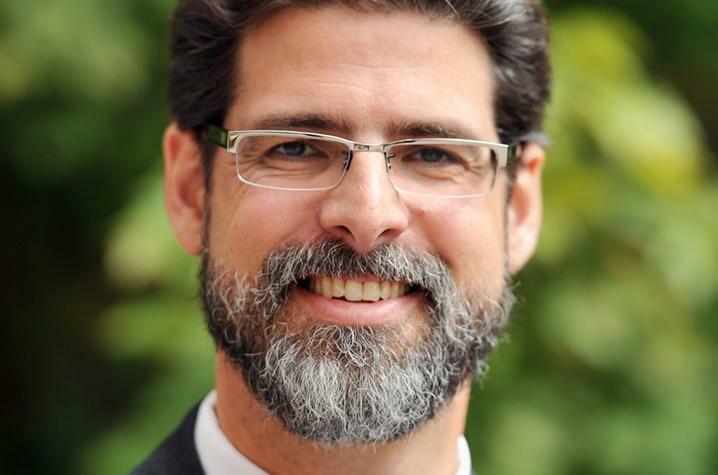 "It is a great honor and responsibility to be the founding dean of the Lewis Honors College. Honors education is not an exercise in elitism, rather it is providing UK honors students with an enhanced educational experience that will also benefit the entire university. Our goals are nothing less than building the best honors program in the nation and developing women and men who will transform this world in a positive way." In October 2015, the University of Kentucky received the largest single gift in its history — $23 million — from alumnus, longtime donor and successful entrepreneur Thomas W. Lewis and his wife Jan to create the Lewis Honors College from the previously existing Honors Program. The dean of the Lewis Honors College is a full-time appointment, reporting directly to the provost and serving on the Deans’ Council. collaborating with the Office of Philanthropy to enhance private funding. The Lewis Honors College will be housed in Lewis Hall, a residence hall and learning facility, that will open for the fall semester. A dedication ceremony is being planned for this fall.